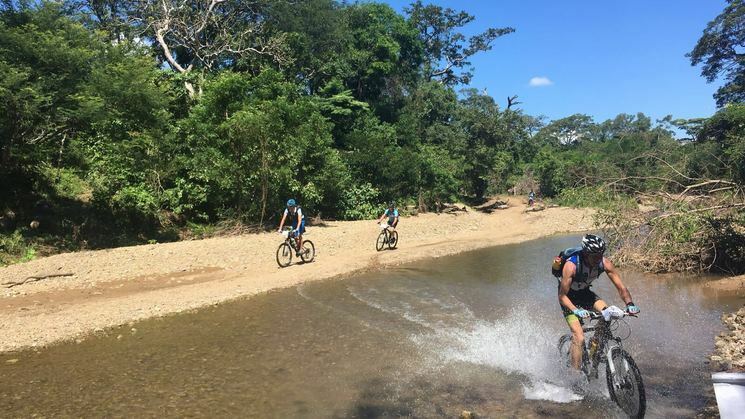 After enjoying yet another abundant Christmas holiday with my family, the thought of innumerable children that do not have this privilege, and instead grow up without parents in often extremely hash circumstances, made me join my dad on a mountain bike adventure in Nicaragua. Our aim is to raise as much funds as possible, and to help where we can. Please join us, and help the children of Nicaragua. Every euro/rand helps! € 50 RichaRd 21-11-2018 | 09:16 Super Dana; wat kan jij koken en dat allemaal voor dit mooie doel!